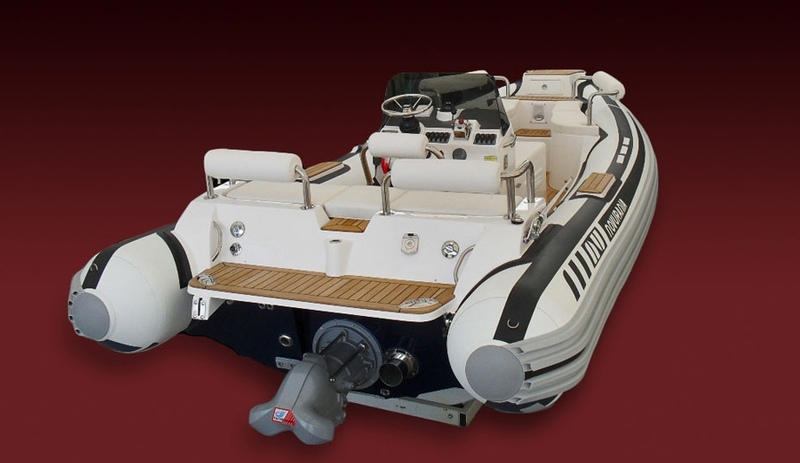 700 LS LP: This newly redesigned deck offers a new side helm seat with a separate “L” shaped aft seat for additional comfortable seating. The walk thru to the aft swim platform is ideal for all your water sports activities. The built in boarding steps “port-side” with removable hand rail makes for easy embarking and disembarking of guests. 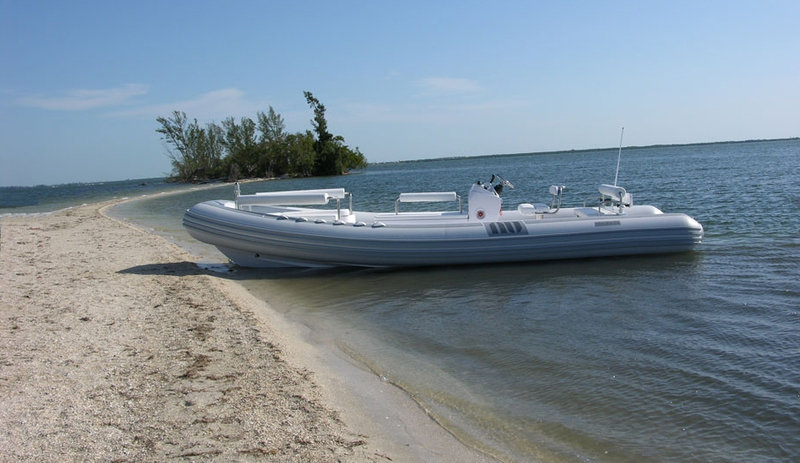 The forward seating with under seat storage makes this an ideal low profile tender layout for many yachts. Available in inboard gas or turbo charged diesel. 700 BS CC: This is quickly becoming our most popular model with a new mid-engine center console design. 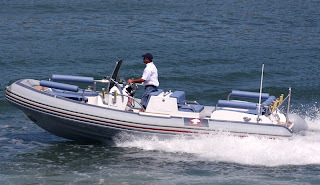 The full width aft seat, and mid seating with forward center console offers the best seating in a center console boat. Easy boarding from either port or starboard sides and an integrated swim platform for all your water sports. 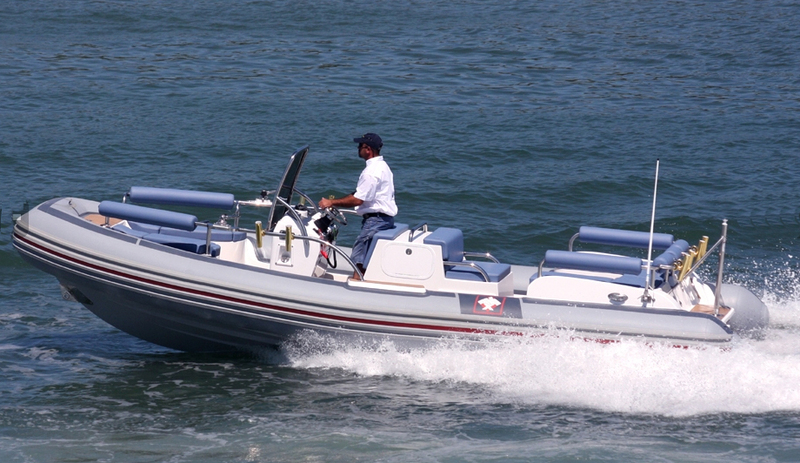 Available in diesel stern or jet drive an engineered to exacting standards.